On January 25 and 26, Canadian museum professionals welcomed the 42nd Parliament and the new Cabinet for 2016 Canadian Museums Day. Museum representatives participated in briefing and professional development sessions and met with members of Parliament to discuss ways to support Canadian museums. 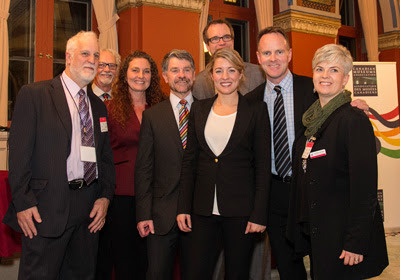 Click here to read a recap of a successful day on the Hill and a reception hosted by The Honourable Mélanie Joly, Minister of Canadian Heritage and the Canadian Museums Association. 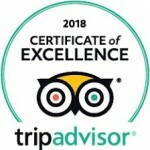 Christmas gift ideas from Science East!